I was thinking about buying CK One, the original one because it was on sale on Feel Unique. However I got round to smelling it and I felt it was far too masculine for me. Then I spotted this, the CK One Red Edition For Her. I had never heard or seen this anywhere before, but I don’t think its new to the perfume market. I gave it a spritz and instantly loved the scent. Its described as a fruity and floral scent, and I think thats pretty spot on. It features notes of watermelon, violet, patchouli and white amber. Its really long lasting as well, and I can pretty much smell it on my skin/clothes all day. I also saved myself £25 on Fragrance Direct, and got it at £14.95 instead of £40 for a 100ml bottle. When in Boots a 50ml bottle of this is £25. Amazing if you ask me! 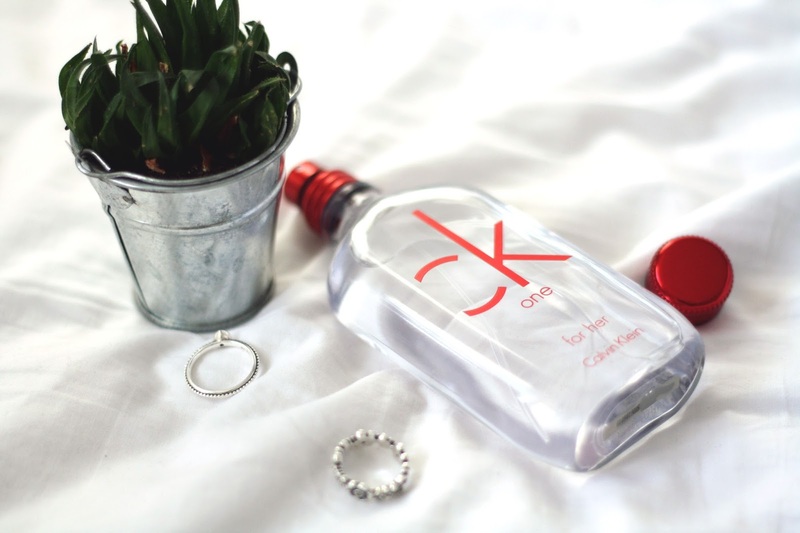 Have you ever tried CK One Red Edition?